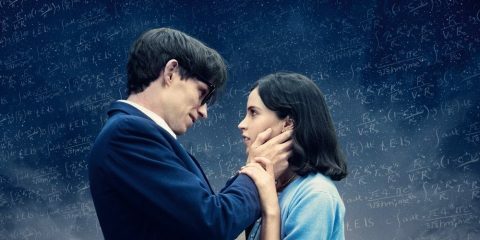 The Sundance Film Festival has announced its feature film lineup for the next festival, which takes place in Park City, Utah next January. The lineup includes 5 Irish films: Sophie Hyde’s Animals, Lee Cronin’s The Hole in the Ground, Sacha Polak’s Dirty God, Garry Keane and Andrew McConnell’s Gaza, and Kim Longinotto’s Shooting the Mafia. 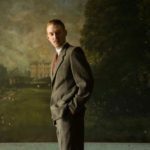 Irish films have featured in multiple previous Sundance festivals. Brooklyn, The Lobster, Sing Street, Calvary, The Guard, School Life, and It’s Not Yet Dark are just some of the major Irish films of the last decade to have screened at Sundance, with the festival presenting a consistently strong line-up of Irish titles down through the years. The festival has also looked at its inclusivity with 45 of the 112 features directed by one or more women, 40 directed by a filmmaker of colour, and 15 by people who identify as LGBTQIA. 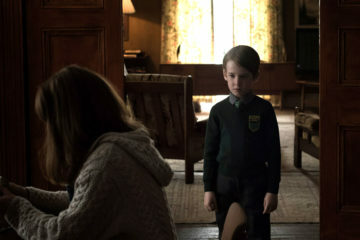 One of those is Jennifer Kent’s Venice-winning The Nightingale, which stars Irish actor Aisling Franciosi in the lead. 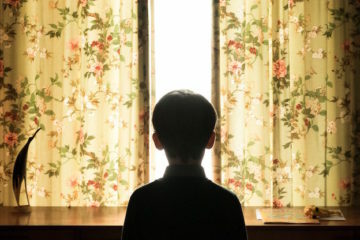 We are very proud to have five titles set to screen at the 2019 Sundance Film Festival and we would like to extend our congratulations to the filmmakers. The selection process is one of the most competitive in the world, so to have such a strong line-up 2019 edition festival is a fantastic achievement for our industry. Two out of the twelve documentaries in the international line-up, selected from all over the world, are Irish. 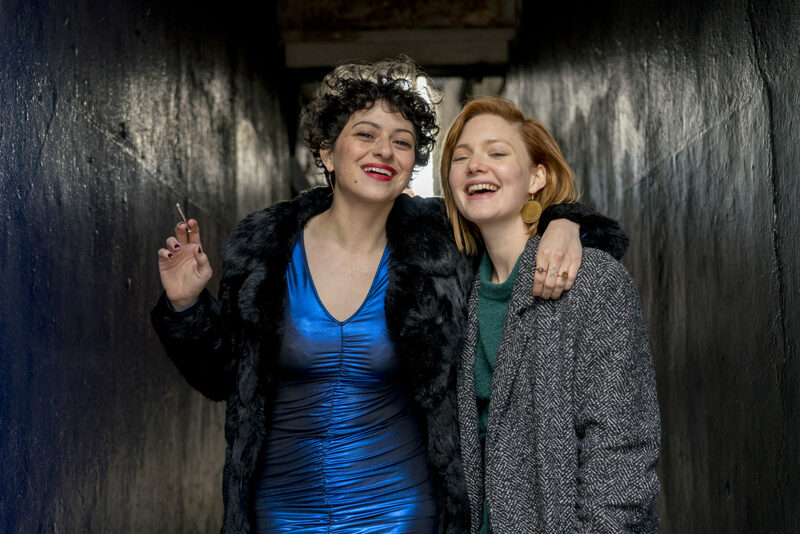 An Irish/Australian co-production from Vico Films and Closer Productions, Animals is a feature adaptation of author-turned-screenwriter Emma Jane Unsworth’s best-selling novel of the same name, an unconventional female driven comedy starring Holliday Grainger (Tulip Fever, My Cousin Rachel) and Alia Shawkat (Arrested Development, Search Party). Grainger and Shawkat star as Laura and Tyler respectively, best friends and drinking buddies whose hedonistic existence falls under the creeping horror of adulthood when Laura gets engaged to Jim — an ambitious pianist who decides, unfathomably, to go teetotal. 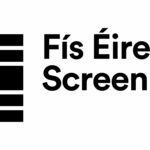 The film is supported by Fís Éireann / Screen Ireland Fís Éireann/Screen Ireland (FÉ/SI) is the national development agency for Irish filmmaking and the Irish film, television and animation industry.. 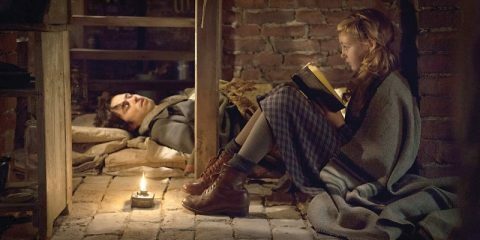 The film is Cronin’s feature debut which he co-wrote with Stephen Shields and stars Séana Kerslake (A Date For Mad Mary), James Quinn Markey (Vikings), James Cosmo (T2 Trainspotting), Simone Kirby (Jimmy’s Hall), Steve Wall (An Klondike), and Kati Outinen (Le Havre). The Hole in the Ground shot on location in Dublin, Kildare and Wicklow and was produced by Conor Barry and John Keville for Savage Productions with Benoit Roland and Ulla Simonen for Wrong Men and MADE. 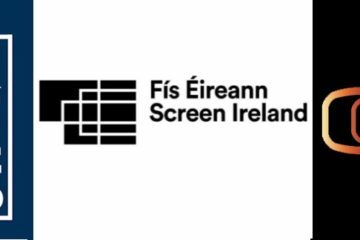 The film was funded by Screen Ireland, the BAI and Headgear Films with support coming from Wallimages and the Finnish Film Foundation. 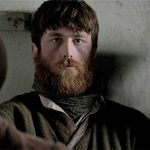 Wildcard Distribution Wildcard Distribution is an Irish film distributor established in early 2013 specialising in new and fresh approaches to distribution. 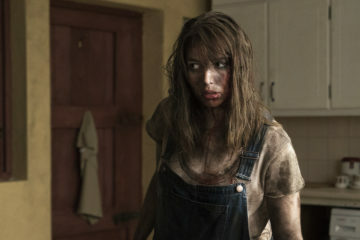 will be releasing The Hole in the Ground in Irish cinemas in early 2019. It’s a privilege to bring The Hole in the Ground to the Sundance Film Festival for its World Premiere this January. A hell of a lot of extremely talented people worked tirelessly to make the movie a reality, so I’m delighted that its creators, funders and supporters can celebrate the perfect launch-pad in Utah. 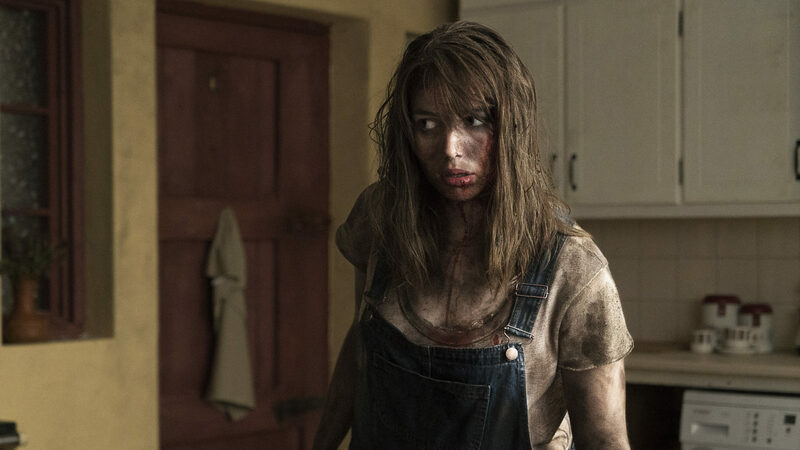 Personally, I’m excited to bring my horror story to the big screen, and I can’t wait for Irish audiences to see it when it’s released in cinemas in the new year. Dirty God is a powerful film about motherhood, courage and self-acceptance. Jade is a young mother recovering from an acid attack that has left her with severe facial burns. Her face has been reconstructed, but her beauty is gone. Distanced from her daughter, Jade finds solace in the hidden world of online liaisons where she uncovers the passion and connection she’s craved. But when her life is turned upside down once more, those around can do little to halt her descent. As her family life and friendships start to crumble, Jade takes drastic action, finally finding the path back to her daughter and herself. 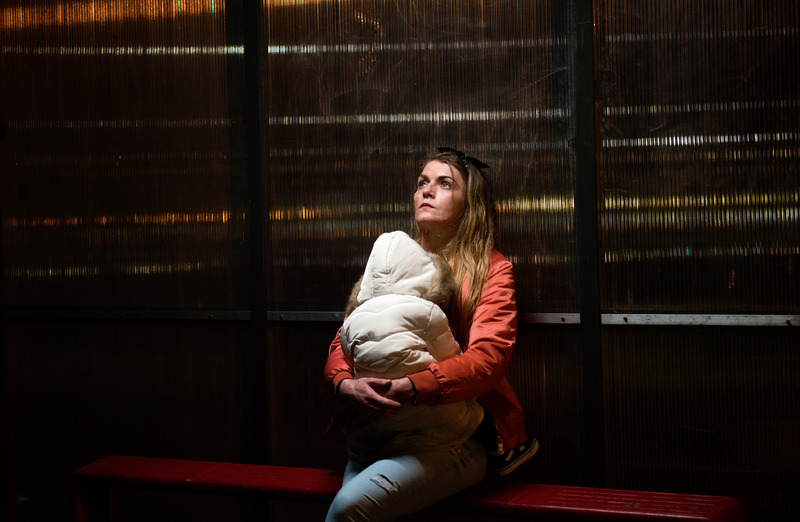 Dirty God is an Irish/Dutch/UK/Belgian co-production, with Conor Barry and John Keville as Irish producers for Savage Productions, alongside Viking Film (NL), Emu Films (UK) and A Private View (BE). Gaza brings together an eloquent, resilient, funny and courageous group of souls, on whose lives the world lens is often trained, without ever capturing their true essence; their struggle, survival, resilience and sense of family, which goes to the very heart of humanity and human nature. The film unfolds a portrait of the ordinary people of Gaza who attempt to lead meaningful lives beyond the rubble of perennial conflict. 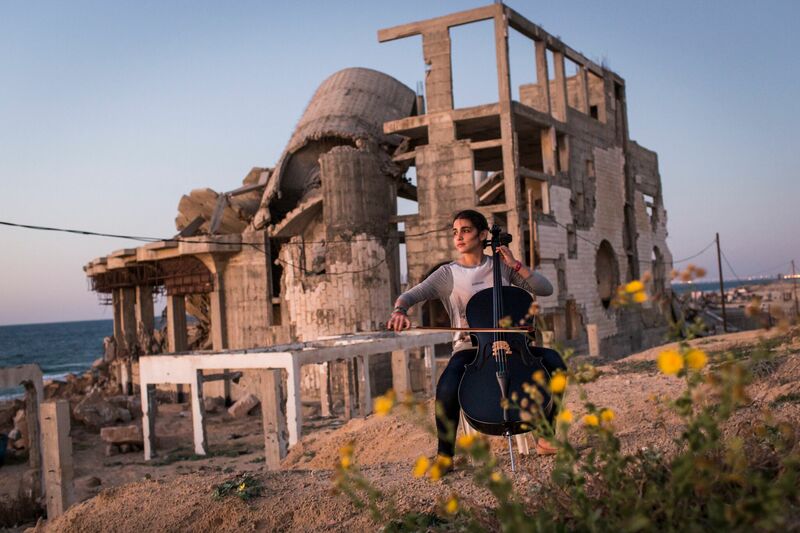 Free of the cliché of news reportage, Gaza reveals a complex land of intrigue and highlight the beauty of the human condition and the warmth and humour that lies bubbling beneath the surface of this truly remarkable place. The documentary is directed and produced by Garry Keane and Andrew McConnell for Real Films. On behalf of my co-director colleague Andrew McConnell and I, it is a huge honour for our film Gaza to be selected for the Sundance Film Festival 2019 in the World Cinema Documentary Competition. This is not only a professional Everest for us both, but even more so, it is a clear testament to the resilience and bravery of our contributors who have shared their lives with us in this beautiful and much misunderstood place. It is a privilege to have spent time with them and to have had the chance to bring their stories of hope and survival in one of the most unique places on earth to the world’s most prestigious documentary festival. In sharp contrast to the all-pervasive romanticised and glamorised media image of the Sicilian Mafia, Kim Longinotto’s feature documentary Shooting the Mafia, unflinchingly explores the stark reality of life, and death, under the oppressive yoke of the Corleonesi Mafia. 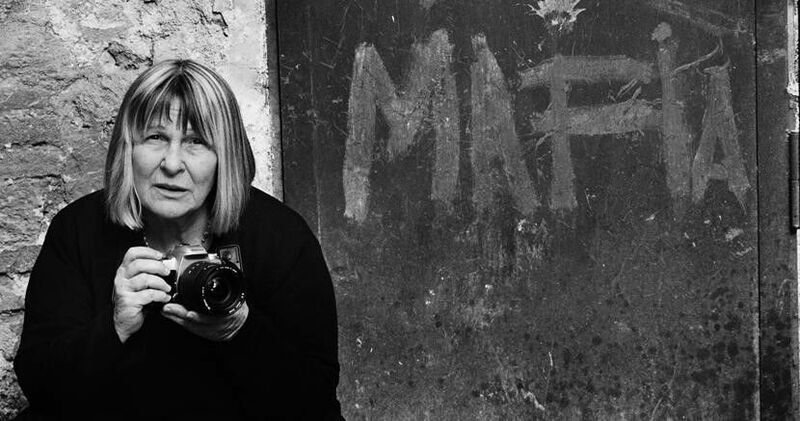 Photographer Letizia Battaglia stood up to the Mafia and it is through her lens that we enter this world of ritualised slaughter, omertà, semi-religious oppression and feudal control. The scale of the mafia’s brutality and power is revealed through a combination of rare archive footage, newsreel and personal photographs and memories. The power of Letizia’s photography and the bravery and dedication of people like her helped to finally bring to an end the brutal reign of a bunch of small town thugs who’s reign of fear reached as far as the Italian presidency. The documentary is directed by Kim Longinotto and produced by Niamh Fagan for Lunar Pictures. 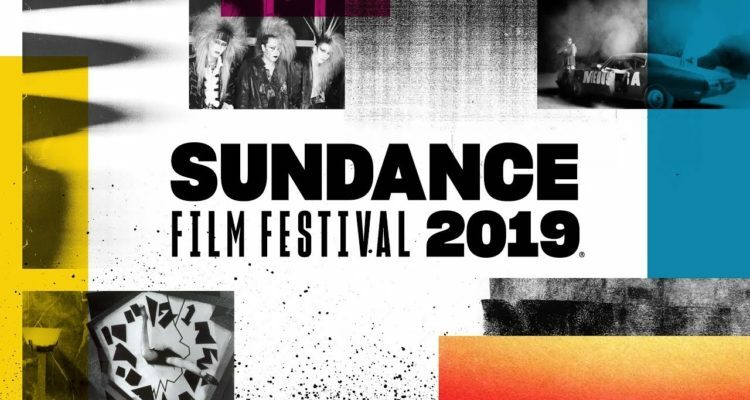 The 2019 Sundance Film Festival runs from 24 Jan – 3 Feb in Park City, Utah.